Delhi Daredevils picked 3 uncapped all-rounders. 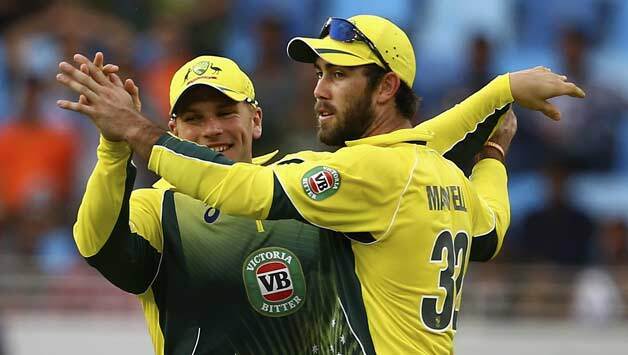 All-rounders play a massive role in T20 cricket and they certainly give a good return on the amount spent on them. With auctioneer unveiling the first set of uncapped all-rounders, franchises were lured to rope in some upcoming stars. This round witnessed some fascinating buys. With some good IPL experience for KXIP and RR already, Rahul Tewatia had a very successful season for Haryana in the Syed Mushtaq Ali Trophy and now the all-rounder has got a fruitful reward in the IPL auction 2018. Delhi Daredevils have roped in Tewatia for INR 30 lakhs whereas the 24-year-old entered into the auction with a base price of 20 lakhs. Tewatia is a hard-hitting left-handed batsman and a leg-spinner who can certainly give a good return to the Delhi based franchise. Sunrisers Hyderabad secured the services of mercurial all-rounder Deepak Hooda by using RTM card for INR 3.60 crores. Hooda had thrown his hat into the auction ring with a base price of 40 lakhs. 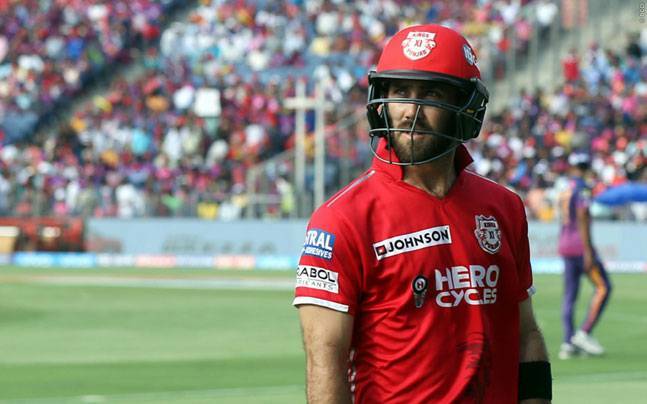 The 22-year-old has previously represented IPL franchises like Rajasthan Royals and Sunrisers Hyderabad. In 41 IPL matches, Hooda has scored 373 runs at a strike rate of nearly 140 besides scalping 6 wickets with an economy rate of 8.33. Making his name through India’s premier first-class tournament Ranji Trophy, Vijay Shankar has now grabbed eyeballs of the cricketing fraternity as Delhi Daredevils secured him in the IPL auction with the sum of INR 3.20 crores. Vijay participated in the IPL auction with a base price of 40 lakhs. Vijay Shankar was part of the IPL franchises Chennai Super Kings and Sunrisers Hyderabad in the past. However, he barely got a chance to exhibit his skills. In 5 IPL matches so far, the Tamil Nadu lad has made 101 runs at a strike rate of nearly 135. Delhi Daredevils think tank were in the mood to strengthen their team by picking up more and more all-rounders as they secured their third all-rounder in the auction by fetching Harshal Patel for INR 20 lakhs. Patel entered into the auction ring with a base price of 20 lakhs and DD have roped him by expending the same amount. The 27-year-old all-rounder has previously represented Royal Challengers Bangalore in 36 matches. Harshal Patel has scalped 34 IPL wickets at an economy rate of 8.53. Grabbing everyone’s attention with his extraordinary pace in the ongoing ICC U-19 World Cup, Kamlesh Nagarkoti was purchased by Kolkata Knight Riders for INR 3.20 crores. The teenage pace sensation entered into the IPL auction with a base price of 20 lakhs. The 18-year-old has a very good control over his bowling and can prove to be extremely effective with the bat. After securing his brother Hardik Pandya during the IPL retention earlier this month, the defending champions, Mumbai Indians roped in Krunal Pandya by using RTM as well. Krunal entered into the auction ring with a base price of INR 40 lakhs and MI have retained for a whopping 8.80 crores. In 25 IPL matches, the senior Pandya has scored 480 runs besides scalping 16 wickets at a strike rate and economy of 158.42 and 7.15 respectively. Kolkata Knight Riders secured the talented all-rounder Nitish Rana for INR 3.40 crores whereas the 24-year-odl entered into the auction with a base price of 75 lakhs. Rana has previously represented Mumbai Indians in 17 matches, scoring 437 runs at a strike-rate of 128.91. Nitish Rana can be handy with his off-break as well even though he hasn’t got an opportunity to bowl in the IPL much. Eight fours and three sixes against a potent Sydney Sixers bowling attack on T20 debut - that’s how D'Arcy Short rose to fame in December 2016. And now with even more impressive show in the ongoing BBL season, D'Arcy secured a sum of INR 4 crores in IPL auction 2018. Returning franchise Rajasthan Royals picked the 27-year-old all-rounder by spending many more than his base price of 20 lakhs. All-rounder Shivam Dubey, who made his Twenty20 debut for Mumbai in the 2015–16 Syed Mushtaq Ali Trophy, remained unsold in the IPL auction. Dubey put himself in the auction list with a base price of INR 20 lakhs. 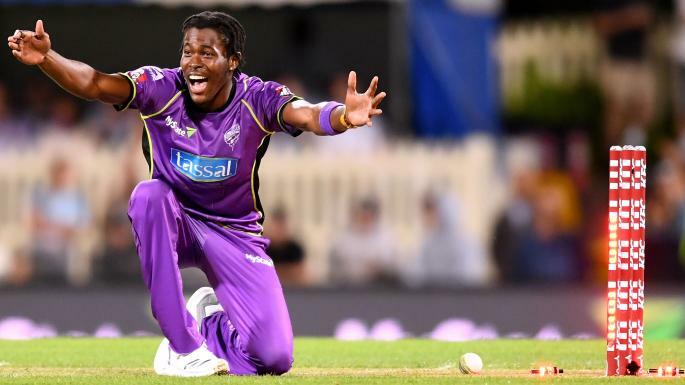 Hobart Hurricanes’ all-rounder Jofra Archer, who has grabbed the eyeballs of the cricket fraternity in the ongoing Big Bash League (BBL) with his fast and accurate bowling, got picked up the Rajasthan Royals for INR 7.20 crores. Jofra throws himself up in the auction ring with a base price of 40 lakhs.